Christmas, country style! A fiddle-style kickoff sets the joyful mood right away, and the fun just keeps on a-comin'. Knee-slappin' rhythms and surprising melodic interplay will have the audience fully engaged from the get-go. This is your chance to do something different for your winter program. 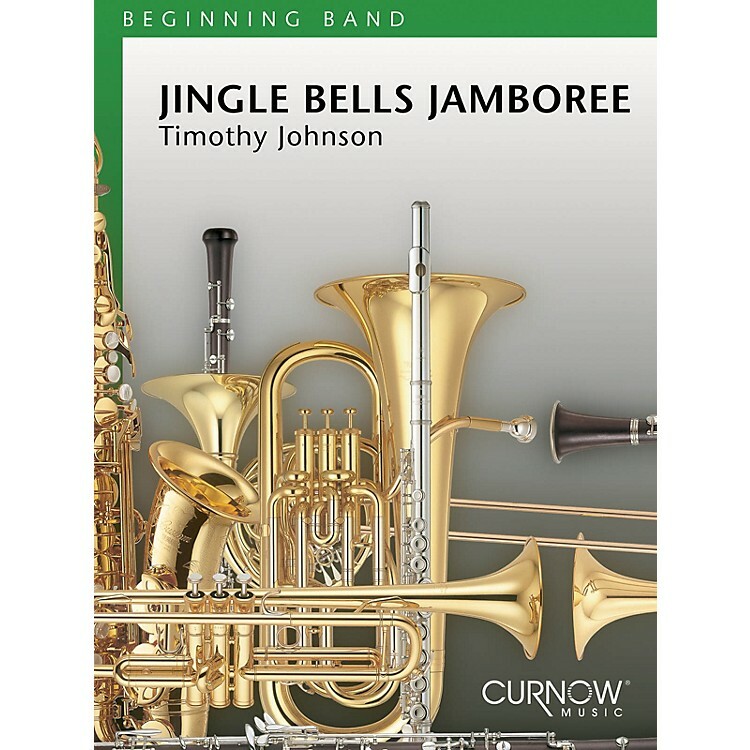 Whether you use it as a change-of-pace or an opener, Jingle Bells Jamboree is a great way to make your concert sparkle.